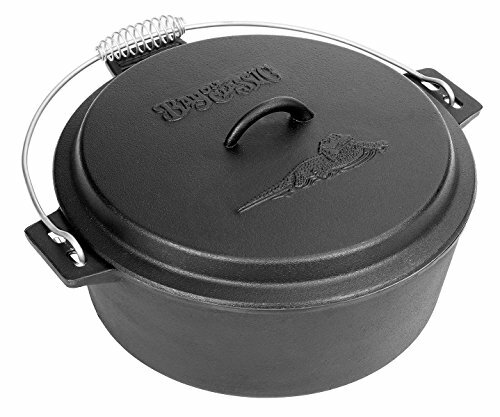 Bring rustic charm to your kitchen with Bayou Classic cast iron cookware. These heavyweight skillets retain heat evenly, making them ideal for searing and braising. Bake skillet Apple pie or cobbler. Gather with friends and family for warm dinners or Sunday brunches. 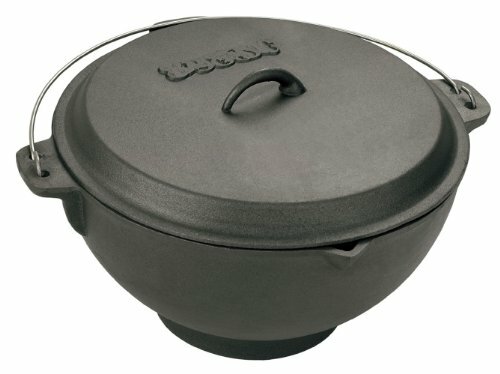 Whatever occasion, Bayou Classic cast iron cookware adds a cozy farmhouse feel to the modern kitchen. Bottom of skillets are etched with an alligator for a unique Bayou detail. Bring rustic appeal and natural flavor of Bayou Living to your backyard, camp or kitchen with Bayou Classic Cast Iron Cookware. Outdoor enthusiasts prefer the Bayou Oval Fryer for large batch frying and cooking; while the lid doubles as an oval griddle. Use this heavyweight 6-qt Fryer on an outdoor cooker to fry fish, chicken, onion rings and fries; or use to prepare one-pot meals of stew or chili. 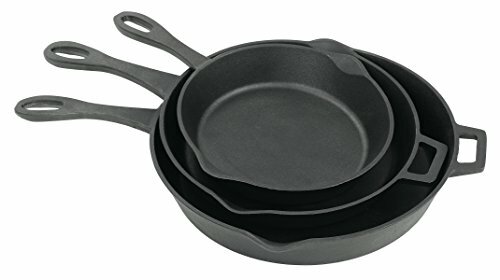 Reverse the expansive lid to griddle large batch breakfast, burgers, grilled sandwiches, and fajitas! Also kitchen use on dual burner stovetop. Whatever the occasion, cooking with Bayou Cast Iron Cookware enhances the flavor of your gourmet adventure. 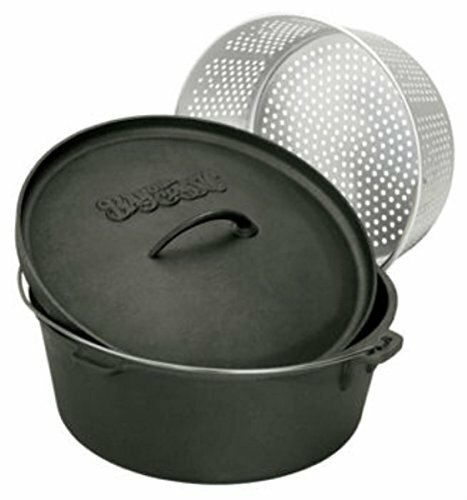 Bring rustic appeal to your kitchen with Bayou Classic Cast Iron Cookware. 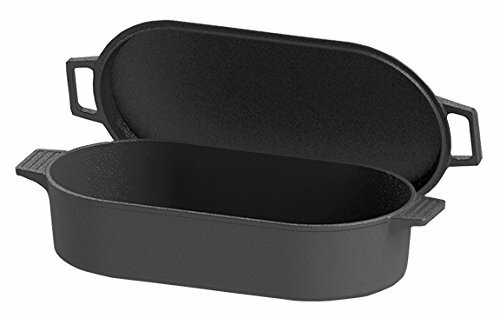 This heavyweight 8" x 8" baking pan distributes heat slowly and evenly for uniform cooking. 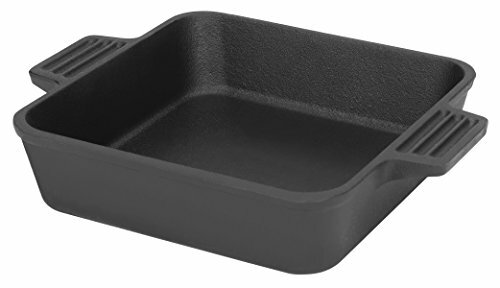 This cast iron baking pan is perfect for baking casseroles, cakes, cobblers, chicken, lasagna, or pork chops in the oven. Pan frying fish, hush puppies, chicken, and French fries is a breeze with it. Use it to roast chicken, ham, turkey, beef, or pork for a great home cooked meal. Gather with friends and family for warm dinners or Sunday brunches. 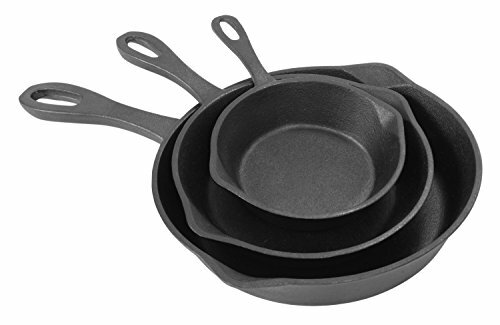 Whatever occasion, cooking with Bayou Classic cast iron adds a cozy farmhouse feel to the modern kitchen. Bottom of pan is etched with a Bayou alligator for a unique cajun detail.